Mia plays with it confidently. The incredible power of full hair. 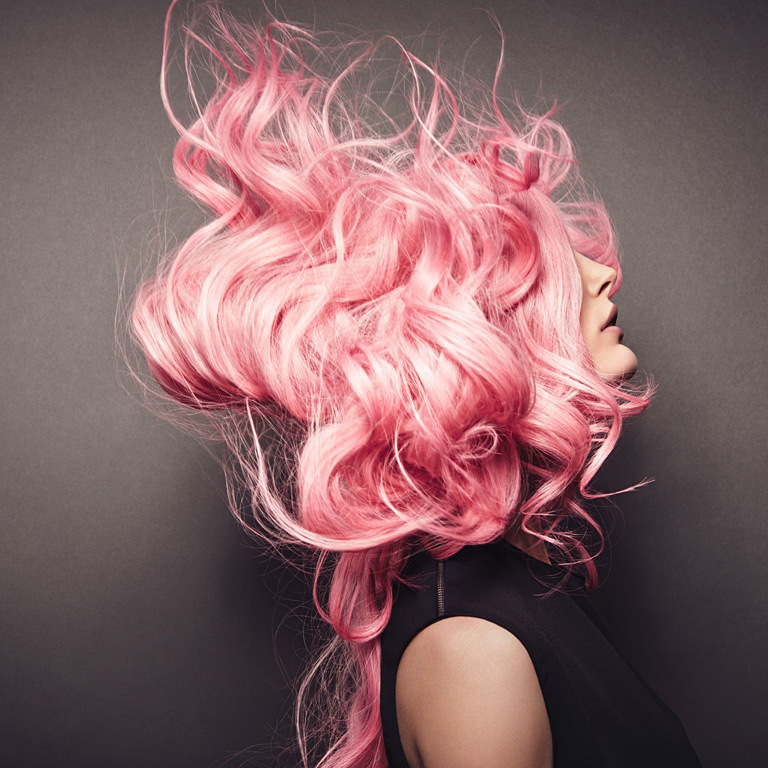 Adding color to your hair without damaging your hair? Yes you can, with extensions by Great Lengths. Subtle shades with a vibrant touch of intensity. You can almost feel the energy in your hair! 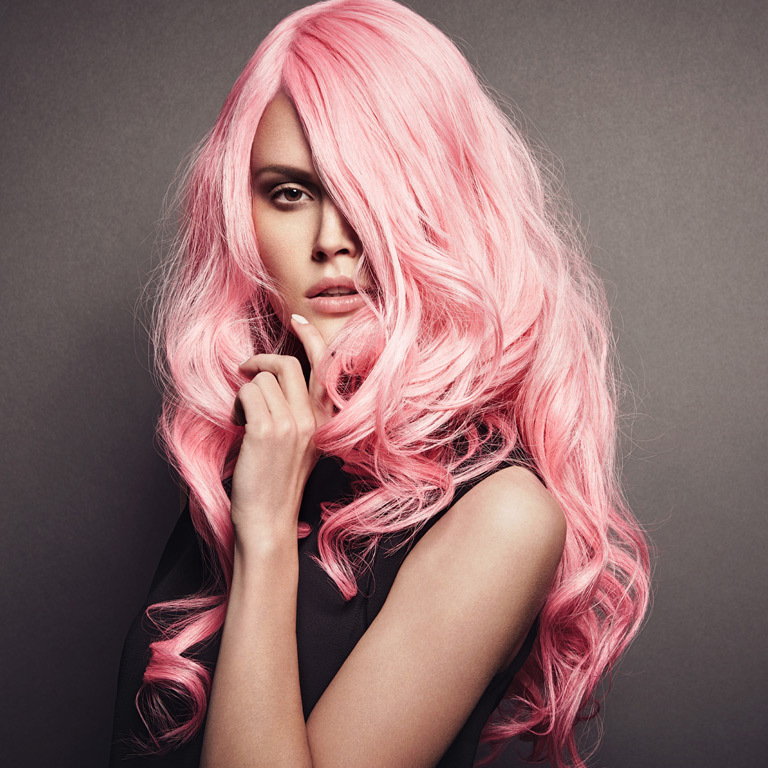 Add color to your hair - with extensions by Great Lengths. Wonderful extensions - long and full hair. Mia is a blonde beauty. And she knows it. She wears extensions because she loves the incredible power of full hair. She can even afford to momentarily appear not to master the situation. Women like Mia will straight away get up and go where they belong.